There are four hundred different types of sharks. 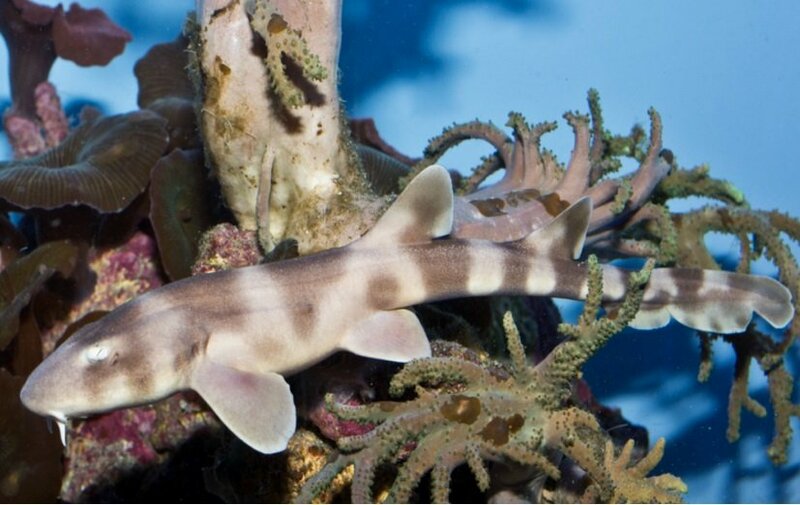 Each type of shark behaves differently and has a unique diet. These amazing animals are found in seas all over the world and are common to depths of 6,600 ft. 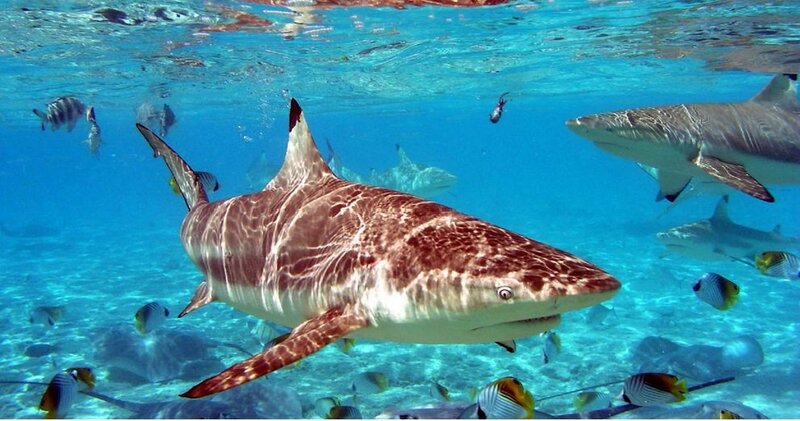 Normally, sharks do not live in freshwater; however, there are some known exceptions, such as the river shark and the bull shark, which can survive in freshwater and seawater. Want to know more? Here are some more interesting facts about sharks. 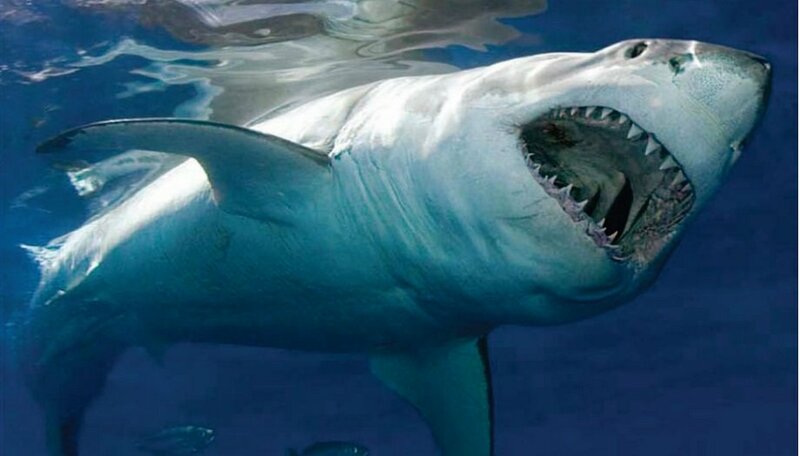 Sharks have no bones, instead they have a skeleton composed of cartilage. Cartilage is about half as dense as bone and is tough and supple. Because of its low density, a shark’s body mass is considerably reduced and therefore needs less energy to propel through the water. In an Australian aquarium, a shark was born via artificial insemination for the first time back in 2014. A fisherman from Florida discovered a shark baby with two heads. This strange mutation occurs when an embryo does not split completely into twins.